John Giffin has been an attorney with Keesal, Young & Logan since 1979 and a shareholder in the firm since 1984. John is the senior maritime shareholder in the firm’s San Francisco office and supervises marine work throughout the firm. The San Francisco office routinely represents vessel interests in legal matters involving the operation and management of ships of all types and sizes. This includes representing vessel owners, managers and charterers in personal injury claims, cargo claims, and casualties, including groundings, collisions, and oil spills. The San Francisco office, under John’s supervision, also represents vessel interests in regulatory matters initiated by federal and state agencies including the U.S. Coast Guard, the U.S. Customs and Border Protection Service, the Environmental Protection Agency, the Drug Enforcement Administration, the Food and Drug Administration, the Department of Agriculture, the California Department of Fish and Wildlife, Office of Spill Prevention and Response, and the California State Lands Commission. 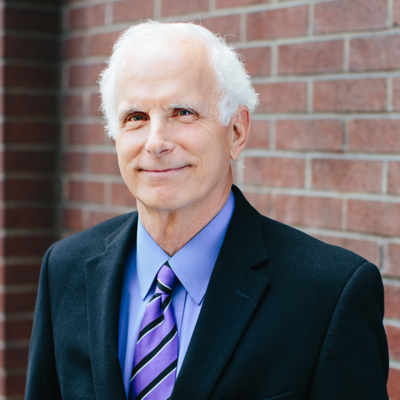 John’s work includes representing clients in state and federal trial courts as well as in the appellate courts, including the United States Court of Appeals for the Ninth Circuit and the California District Courts of Appeal. Prior to joining Keesal, Young & Logan in 1979, John served for six years in the United States Navy as a Surface Warfare Qualified Deck Officer as well as a Chief Engineer. He was honorably discharged from the Service with the rank of Lieutenant Commander. John is originally from Newfoundland, Canada. He received his undergraduate degree at the University of Oklahoma and his law degree from the University of California, Hastings College of the Law. John has given seminars and written articles on various marine topics including the intermodal transportation of goods, United States port state control issues, vessel safety issues (including the prevention of, and investigation of, shipboard accidents), and vessel compliance with U.S. statutes and regulations concerning engine room pollution abatement equipment, compliance with air quality regulations, garbage disposal regulations and compliance with state and federal ballast water regulations. 4 KYL Shareholders listed in 2012 Chambers USA as "Leaders in their Field"